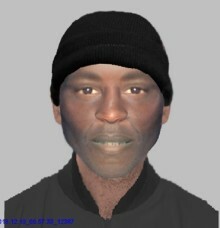 We are appealing for witnesses to a sexual assault which took place in Portsmouth. 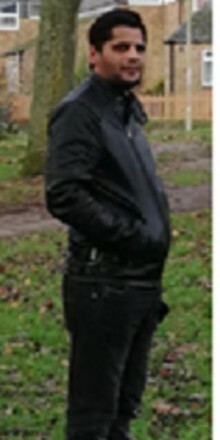 We have issued an image of a man we would like to speak to in connection with an indecent exposure incident in Andover. 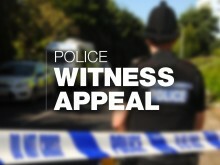 CCTV images have been released after £9,000 worth of donations were stolen from a community centre in Aldershot. 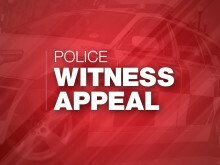 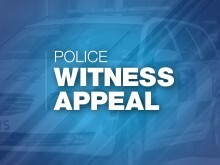 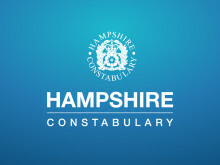 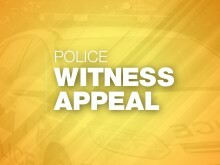 ​Officers are appealing for witnesses after £10,000 worth of donations were stolen from a community centre in Aldershot.